Y’all… Christmas is ten days away. TEN. How did this happen? Are you scrambling like I am to get our last minute Christmas gifts under your tree? Well, I’d love to share with you today how you can give your loved one some amazing gifts this year! doTERRA’s Emotional Aromatherapy Touch System: I absolutely LOVE doTERRA’s Touch line. These are their same, well loved, proprietary blends of essential oils, but they are diluted in a 10mL roller bottle. 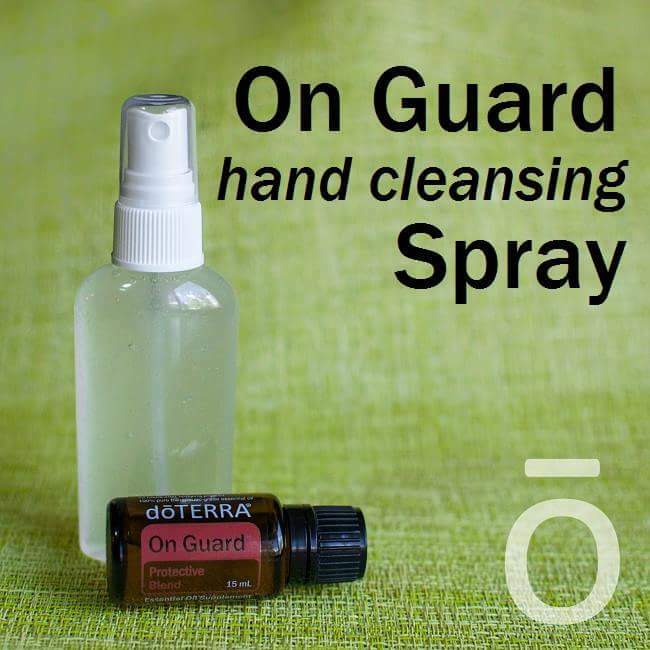 This makes it super easy to apply, you can carry it with you in your pocket or purse, and have it ready for younger kids or loved ones with sensitive skin. I like giving the Emotional Aromatherapy oils as gifts because most people begin their essential oil journey with the emotional blends. This gives them some extra goodies to enjoy and a way to take care of their emotions naturally and effectively. These are super affordable too. You can purchase them individually for as little as $13 wholesale, or get the whole kit for only $100 wholesale! doTERRA Spa Replenishing Body Butter: Have y’all tried this yet? It’s amazing. It’s so smooth, creamy and moisturizing. It leaves your skin soft, but not greasy. It smells heavenly and is made with Wild Orange, Grapefruit, Douglas Fir, and Frankincense so you’ll uplift your mood too! Who doesn’t love a little self care products? This is only $17.50 wholesale and is a big crowd pleaser. doTERRA Exfoliating Body Scrub: This is a natural body scrub that helps to exfoliate and polish your skin. It has Wild Orange, Grapefruit, and Ginger so it can also helps to reduce blemishes while you use it. It’s another great gift that’s only $19.50 wholesale! 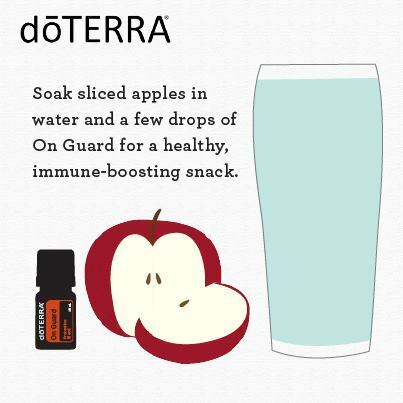 doTERRA Personal Care Products: Hello, perfect stocking stuffers! 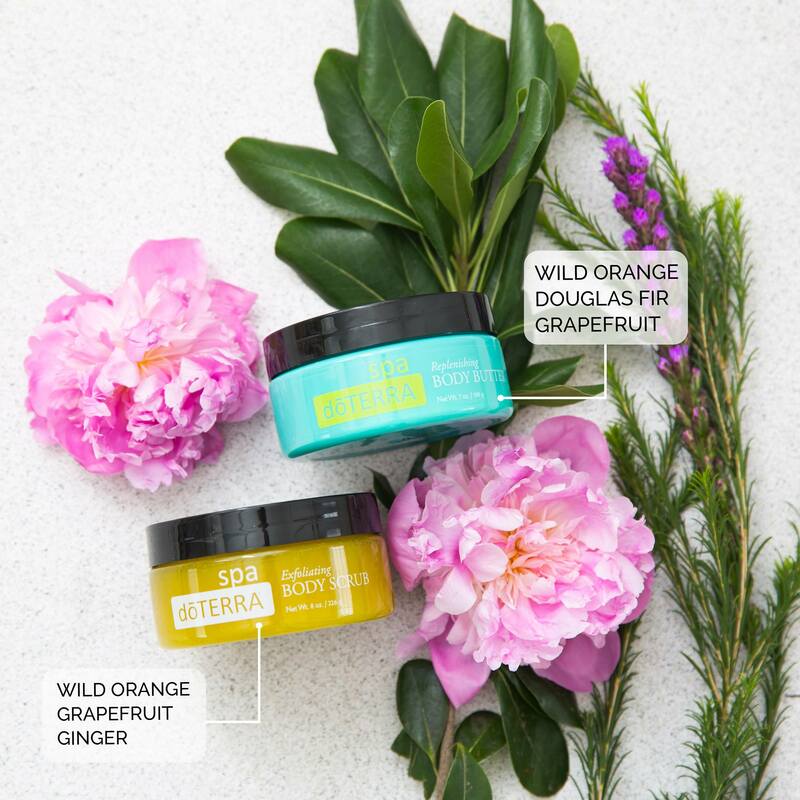 Did you know doTERRA has an array of natural based personal care products? They’ve got lip balms, soaps, shampoo and conditioners, lotions, and toothpaste! These babies start at just $6.50 wholesale, and may of them are cheaper when you buy them in packs of three. There’s something for everyone’s stocking! 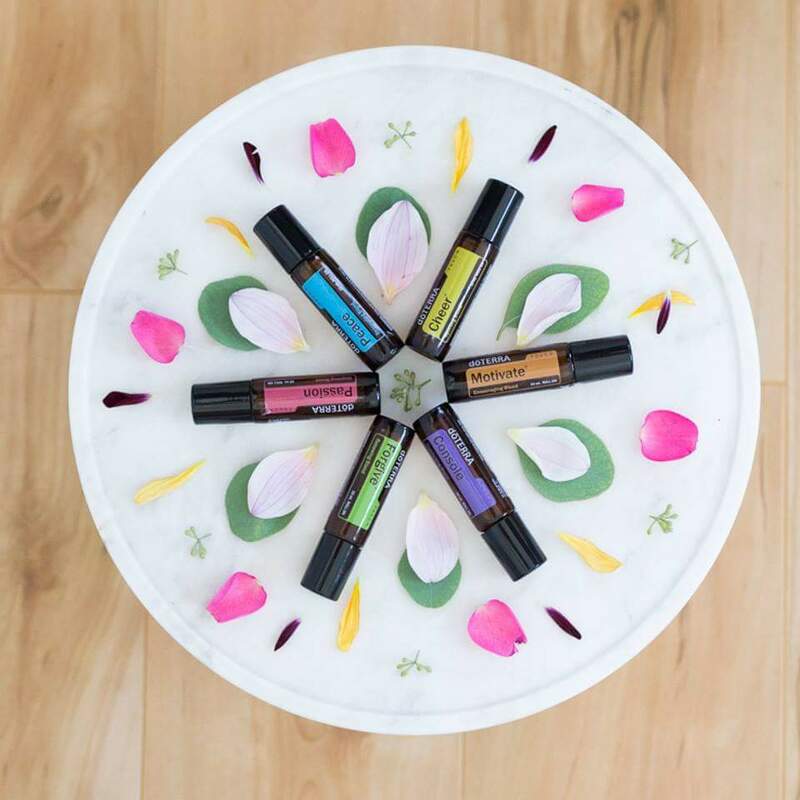 DIY: My friends, I’ve got some fun DIY recipes on this blog, but doTERRA has a TON on their website. You can find their blog through my business page mydoterra.com/amandagerber and you’ll find all sorts of ideas for bath salts, body scrubs, face masks, and MORE! Making your own gifts are fun, and very cost effective. I wanna hear from you! What are some doTERRA items you’d love to receive for Christmas?